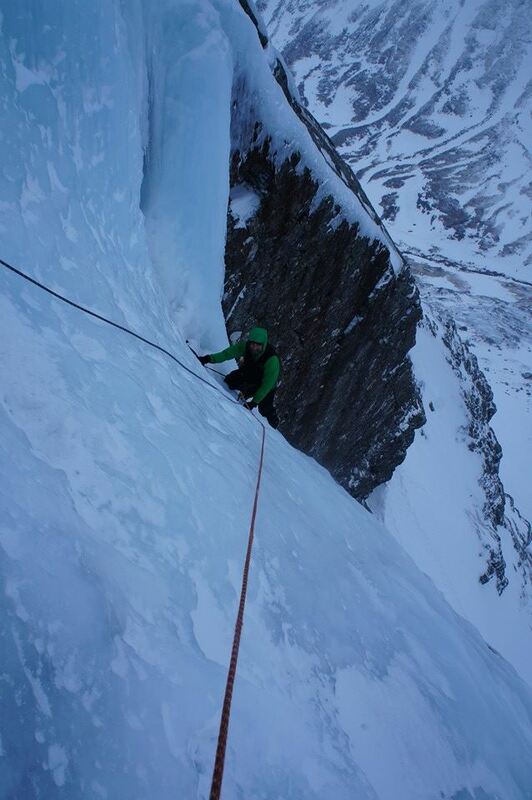 Ivan joined us for 3 great days of guided climbing last week. 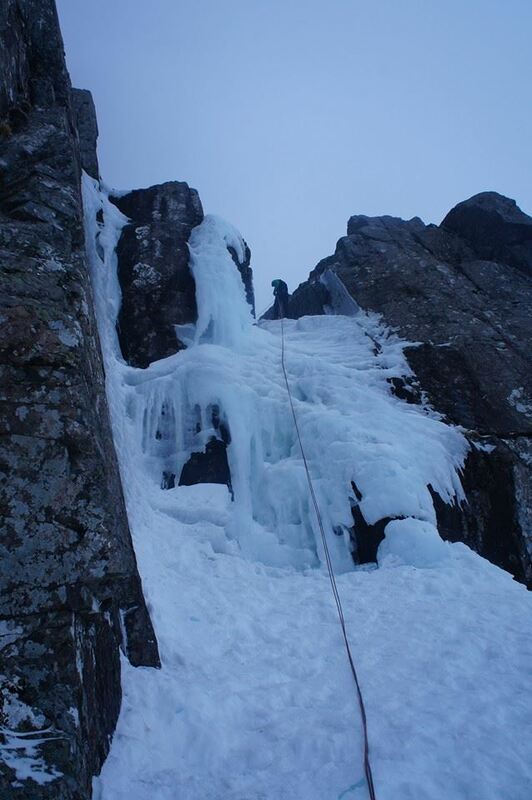 With ice conditions so good on the Ben we decided to focus our 3 days there. 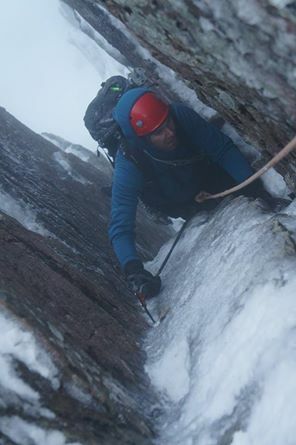 After a thaw it got cold again on Tuesday night for our first day out, we decided on the classic Glovers Chimney on day 1, Ivan had looked down it from Tower Ridge last year and liked the look of it! Day 2 had us on Green Gully, another classic in perfect condition. 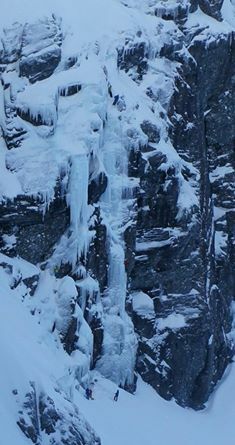 And day 3 we headed for the Curtain for Ivan’s first technical 5, again, conditions were perfect and the challenge was enjoyed by Ivan! 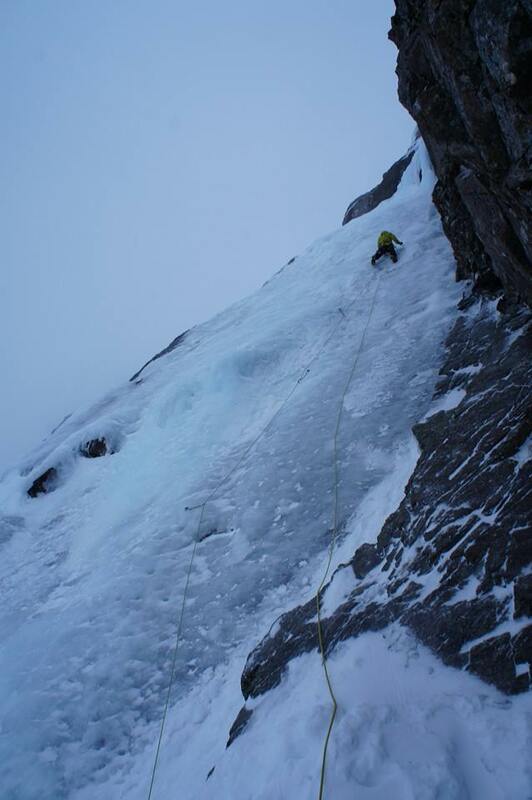 We also had time for a quick ascent of Waterfall Gully followed by and abb descent, it was (as I’m sure you’ve guessed!) 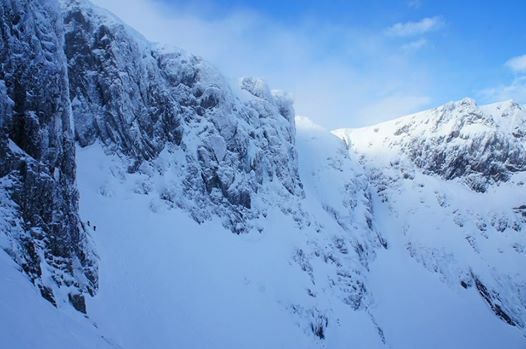 in very good condition… A brilliant 3 days on the the Ben. 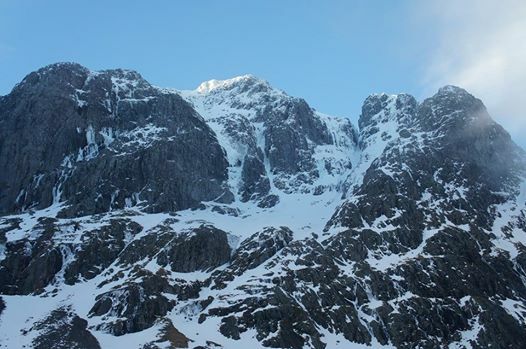 Many of the classic ice routes are looking great currently, Mega Route X, Hadrian’s Wall, Point 5, Zero, the Shroud, Boomers Requiem, etc etc… High mixed is also looking good with some new routes added this week..